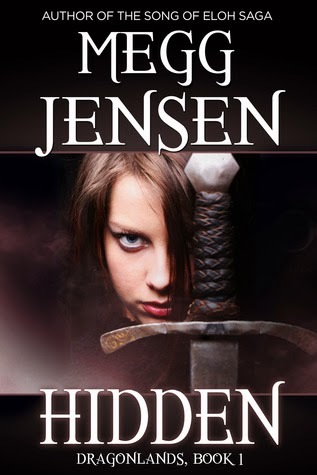 Today is my stop during the book blitz for Hidden (Dragonlands #1) by Megg Jensen. I like the sound of this book! 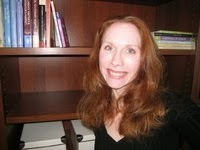 I’ve been a freelance parenting journalist since 2003 and began writing YA novels in 2009. I live in the Chicago suburbs with my husband, two kids, and our miniature schnauzers, Ace & Tanu.